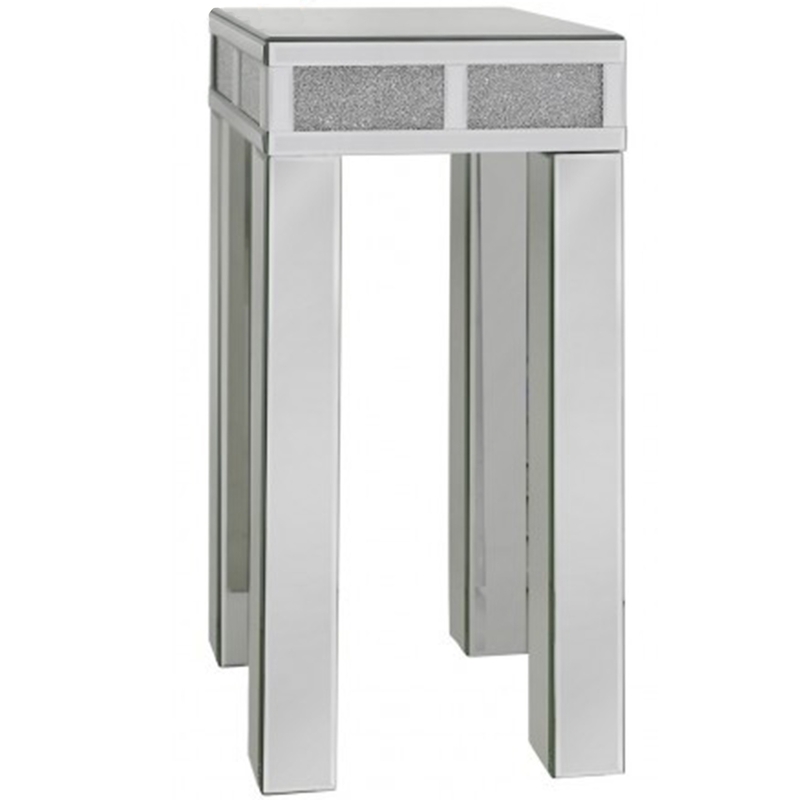 A brand new addition to our range of Venetian furniture comes the beautiful Siena mirrored collection. This telephone table featuring a very unique and stunning diamond crush design is sure to impress and look wonderful in a variety of settings. This delightful piece is ideal to give any room a bigger appearance.